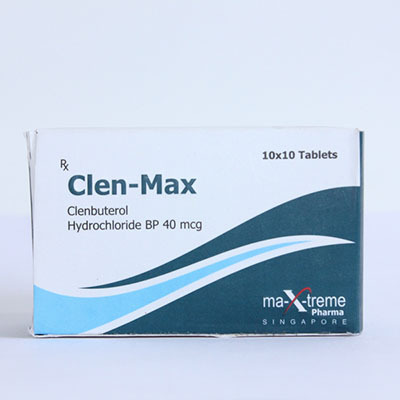 Clenbuterol (Clen-Max) is a drug used by athletes for weight loss, as well as during drying cycles. 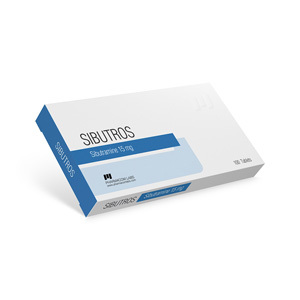 In medicine, Clenbuterol is taken for the treatment of asthma. Today, the drug has become very popular among bodybuilders and athletes, as it has fat-burning properties. In order to speed up the process of losing weight, the drug is taken in combination with ketotifen and thyroxin. Clenbuterol is not an anabolic, it belongs to the adrenomimetic group. Preparations of this group excite the sympathetic nervous system and start the process of lipolysis. Clen-Max is a beta-2 agonist. First of all, it is taken for fat burning, which occurs due to attachment to type 2 beta-receptors. After attachment, a chain of reactions is started, which ultimately leads to a decrease in fat deposits. 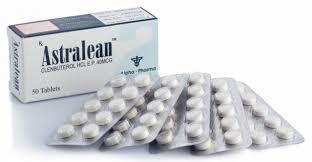 The drug enhances the production of adrenaline and norepinephrine. In addition, Clenbuterol provokes an acceleration of metabolism by 20-30 percent. The drug enhances the production of protein, along with this helps to increase the power capabilities of the body, which has been repeatedly proven by scientific research. Also proved to be a moderate anabolic effect of Clenbuterol on the body, this fact confirms the practice of bodybuilding. You can find information that the drug in large doses can cause catabolic processes, however, such information is not shared, having neither scientific evidence, nor evidence in practice. The drug is also taken for medical purposes. It facilitates breathing, contributing to the expansion of the bronchi. In addition, it is worth noting that the side effects that affect the cardiovascular system occur quite rarely. The drug has a fat burning effect, which is very useful for courses of fat burning and drying. It is worth noting that the risk of the occurrence of side effects is low, so you can also talk about comparative safety. And if you take into account its positive qualities, which are quite numerous, then Clenbuterol can be attributed to one of the most effective and popular means with a fat burning effect.